Indoor Air Quality | Garrett Plumbing and Heating Co. Inc.
Garrett Plumbing and Heating Co. Inc. specializes in Indoor Air Quality services in Jackson, TN and surrounding areas. Established in 1955, we’ve resolved all manner of challenges. From unpleasant smells, fumes, excessive moisture, overly dry air, particulate, bacteria and any concern you may have, our NATE- and ACCA-certified technicians deliver sustainable solutions. We’re happy to provide accurate analysis, honest advice and design a strategy that’s perfect for your home, goals and HVAC equipment. 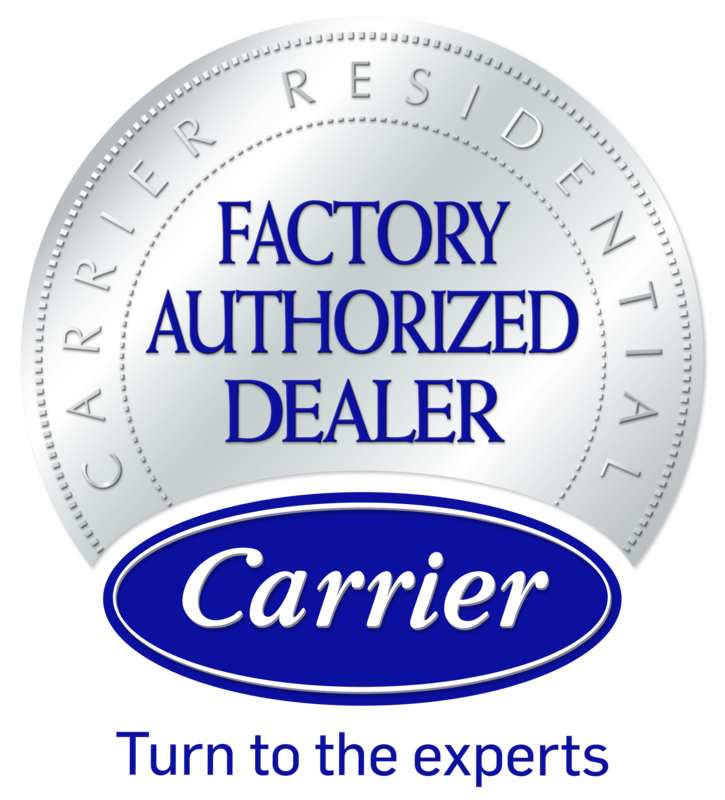 As a Carrier Factory Authorized Dealer, the team from Garrett Plumbing and Heating Co. Inc. is intensively trained, up to date with the most innovative technology, and prepared with advanced testing equipment. We target the whole home with low-maintenance, quiet and efficient air quality accessories. Give us a call at 731-668-3339, and let us tell you about the many benefits of dehumidifiers, humidifiers, air purifiers, germicidal UV lights, ventilation systems and more. Garrett Plumbing and Heating Co. Inc. gives you confidence in the air you breathe.